¡Bienvenidos al vigésimo cuarto programa de nuestra cuarta temporada (o el 138 contando todos)! 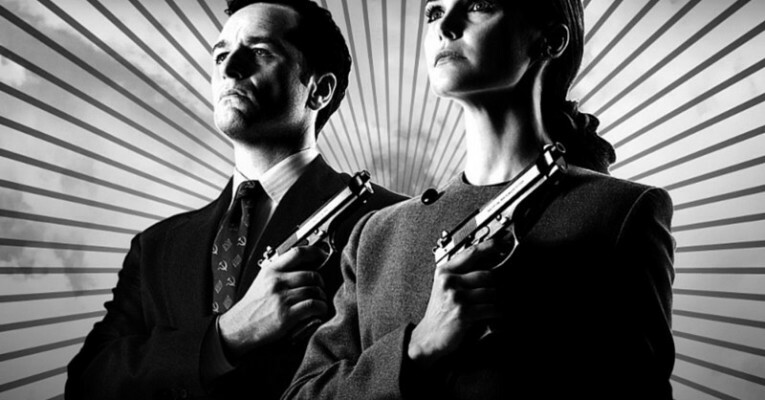 0:04’09 –The Americans, s02 y s03, sin spoilers [FX]. 0:14’26 -The Americans, s02 y s03, CON spoilers [FX]. 0:32’33 –Mad Men, 8×04/7×11, CON spoilers [amc]. 1:19’27 –A Girl Walks Home Alone At Night . 1:31’34 A LA COCINA: Pasta carbonara. This entry was posted in Podcast and tagged A Girl Walks Home Alone At Night, Carbonara, Cine, Cocina, Mad Men, Pasta, Pasta carbonara, Series, Series USA, The Americans. Bookmark the permalink.